The Reserve Bank of India on Thursday imposed a fine of Rs 1.5 crore each on Dena Bank, Bank of Maharashtra and Oriental Bank of Commerce and cautioned eight other public sector banks following its investigation into last year’s fixed deposit fraud. The fixed deposit fraud involved the perpetrators forging fixed deposit certificates of large organizations and misusing cash credit facilities against them. “This action is based on deficiencies in regulatory compliance and is not intended to pronounce upon the validity of any transaction or agreement entered into by the bank and its customers,” the RBI clarified in its statement. The fraud, which ran into several hundred crores, affected organizations such as Mumbai Metropolitan Regional Development Authority, South Indian Education Society and Jawaharlal Nehru Port Trust. “On the basis of a complaint received by the Reserve Bank from a private organisation, a scrutiny of fixed accounts opened in its name in Mumbai-based branches of certain public sector banks was undertaken in July 2014. With more complaints and involvement of other banks coming to light, a wider thematic review was conducted and in all 12 branches of 11 public sector banks were covered. 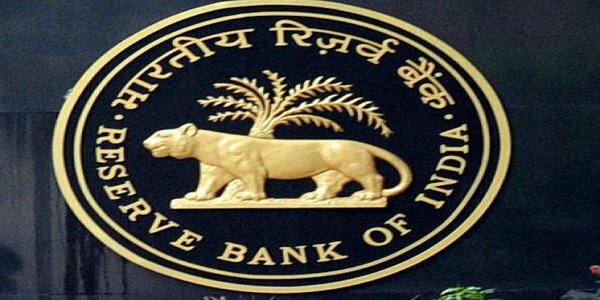 The scrutiny/thematic review looked into the modus operandi of the alleged frauds involving accounts of certain organisations in these banks, deficiencies / irregularities while opening fixed deposits (FD) and extending overdraft (OD) facility there against,” the RBI said in a statement. The banks cautioned by the RBI are Central Bank of India, Bank of India, Punjab and Sind Bank, Punjab National Bank, State Bank of Bikaner & Jaipur, UCO Bank, Union Bank of India and Vijaya Bank.